You like comics? we like comics! 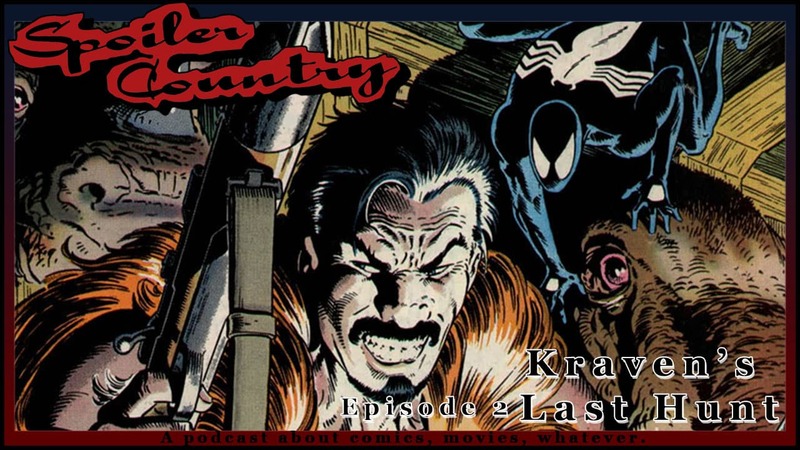 Take a trip with Kenric and Johnny as they review Kravens Last Hunt and talk all things comics! Its a joy ride for the earholes! As per normal, we get off track a little and head down some tangents, but that’s ok! We had fun and you should too while you listen along! Don’t forget, we will be walking around SDCC July 19th – 23rd! Look for is if you are going to be there!